All eyes, especially those in India and Pakistan, were fixated on their television sets on Wednesday when Pakistan Prime Minister Imran Khan laid the foundation stone for the Kartarpur corridor on the Pakistan side. However, at a ceremony like this controversies are bound to happen and one such happened with Punjab Congress leader Navjot Singh Sidhu. When a prominent pro-Khalistan separatist leader Gopal Singh Chawla, who had stopped Indian officials from visiting a Gurudwara in Lahore to meet Sikh pilgrims who had travelled from India, was first seen shaking hands with Pakistan Army Chief General Qamar Javed Bajwa. 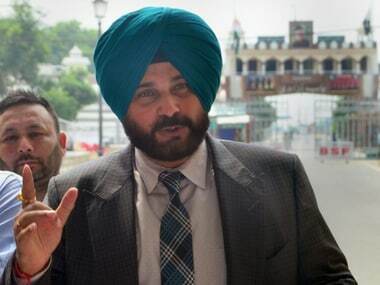 Soon after, Chawla released a photo on his Facebook page (not a verified account) where he was seen hugging Sidhu. Sidhu was in Pakistan on had gove to attend the foundation stone-laying ceremony in Kartarpaur on Imran Khan's invite. Not just with Sidhu, Chawla also shared photos where the pro-Khalistan leader was seen with Akali leader Pradhan. 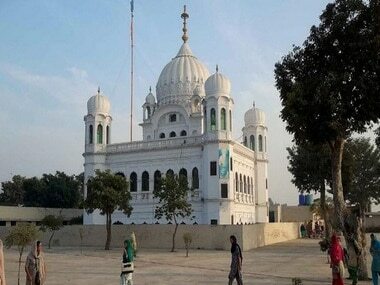 Chawla is reportedly the general secretary of the Pakistan Sikh Gurdwara Parbandhak Committee. His name came up in investigations into a grenade attack earlier this month in Amritsar in which three were killed, NDTV reported. 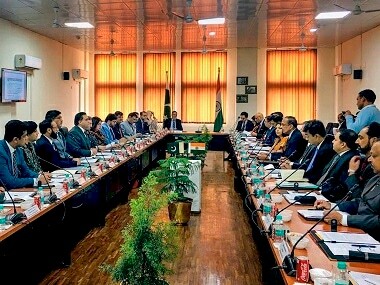 When asked, a Pakistani official said, Gopal Singh Chawla is a senior leader of Pakistan Sikh Gurudwara Prabhandak Committee (PSGPC), and he was invited to all events involving the Sikh community. Singh is the general secretary of the PSGPC and is known as a pro-Khalistan voice. He was seen shaking hands with the Pakistan Army chief. Several other pro-Khalistan leaders were also present at the event. "Indian media taking a myopic view is selectively showing Gopal Chawla meeting COAS. Army Chief met all guests at the venue irrespective of identity. A peace initiative should not be subjected to propaganda," ISPR DG Maj Gen Asif Ghafoor tweeted. According to PTI sources, Singh was instrumental in denying access to Indian High Commission officials to two gurudwaras in Pakistan a few days back. 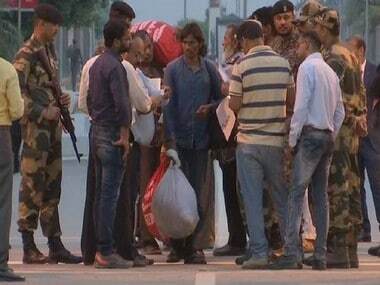 The officials had gone to the gurudwaras to meet Indian pilgrims. India had slammed Pakistan for refusing access to the pilgrims.